Privacy settings allow you to review how you have made different information about your account accessible to others. By clicking View and manage connections you can view your pending invitations, as well as the 23andMe users with whom you have established a sharing connection. You can click on any connection's name and end the sharing connection by scrolling down in the right side panel and clicking Remove Connection. 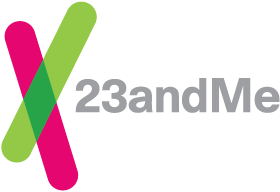 Through the 23andMe API, developers can create tools that access your 23andMe data. Each app will request that you log in to your 23andMe account and provide access, and each app will specify the data it is requesting and what use it will make of that data. You can review all the applications to which you have granted access, and click the arrow to see the data that the app is accessing. If you wish, you can revoke access.